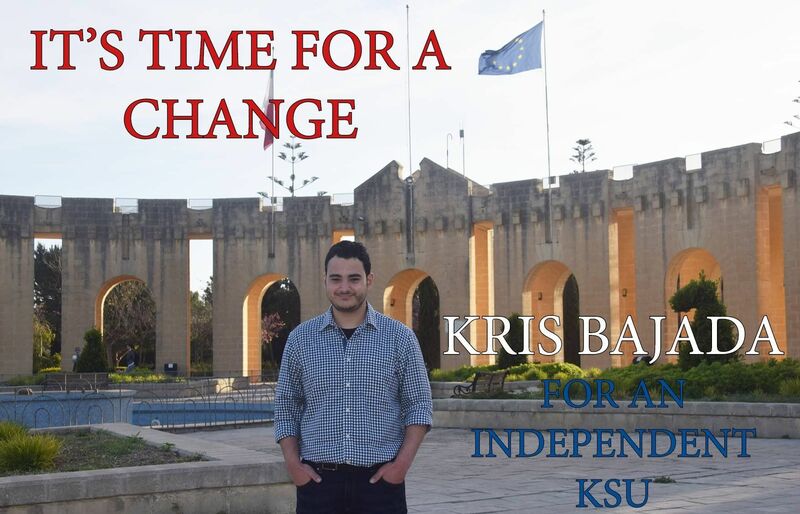 Kris Bajada, independent candidate for the role of KSU president, said that being an independent candidate means that he can work with anyone and everyone. This was said to address the rumour that being an independent candidate will hinder him from getting funding for KSU. 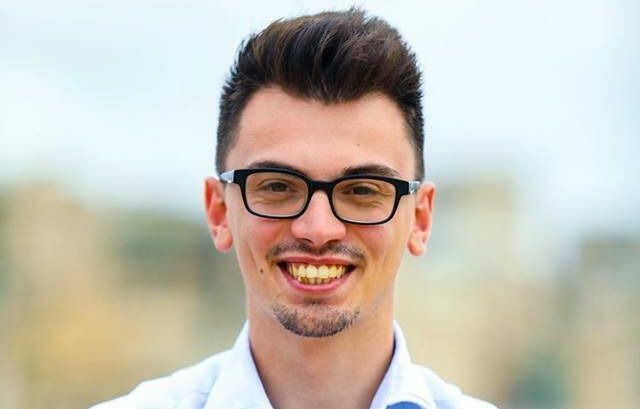 The independent candidate claimed he was shocked when he realised how deeply ingrained this belief is in students. He added that it is the students who possess the power to influence, and not a political party. 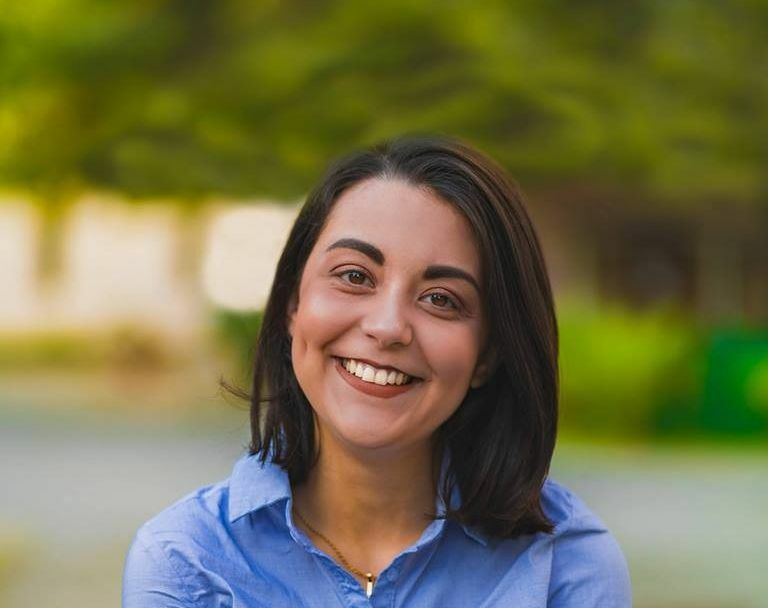 Bajada asserts he is confident in the leaders of both political parties, that both will be ready to work for the betterment of student life, regardless of who will be leading KSU.